Where to eat. Where to stay. What to see and do. Where to eat. You're not going crazy. I wrote Where to eat 2x. I plan traveling around food - it's a top priority in the Jeanes household! Maybe you can relate and if you can...we're SOUL SISTERS. I'm no travel blogger but you can definitely plan to find trips that I've taken with my husband in this section. I hope to provide you with helpful information as you travel in the future (if you happen to visit the places I'm writing about). The most recent trip we've taken was to the 30A area (Watercolor, Seaside, Alys Beach, Rosemary Beach). 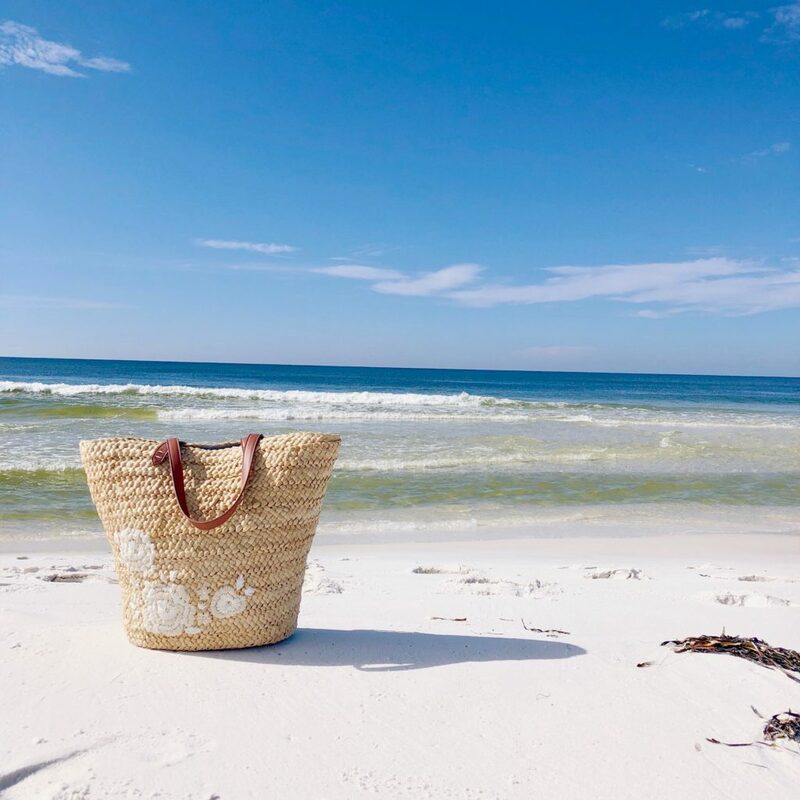 I'm going to put together a 30A travel guide for you and I just can't wait to share it! I'll most likely break it up into separate blog posts with ALL THE THINGS ya need to know.We go every year and it's our slice of heaven on earth. Do you have a place that you travel to like that? I already have a few others I plan on sharing as well: Our fun day trip to Magnolia Market at the Silos in Waco, Texas and our summer trip to New York City.